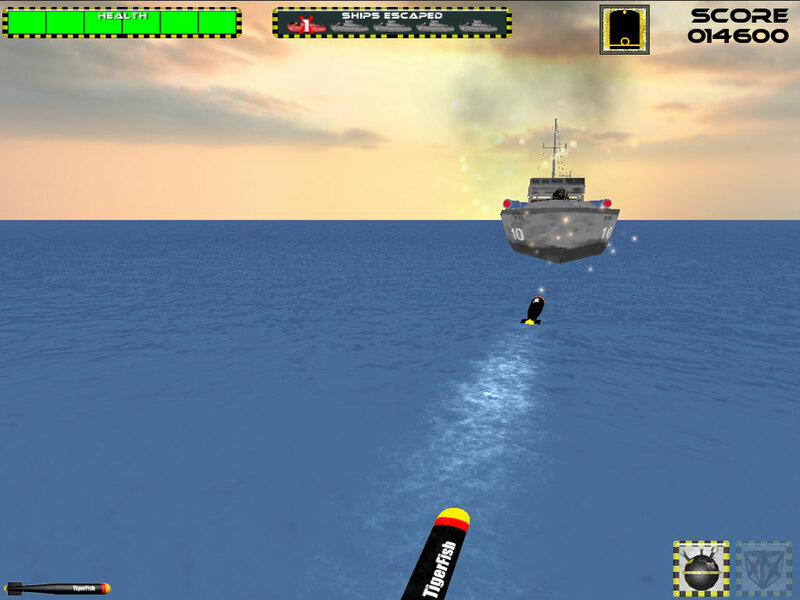 TorpedoRun has just been updated and is now available to buy for only $1.99 on the Apple App store. 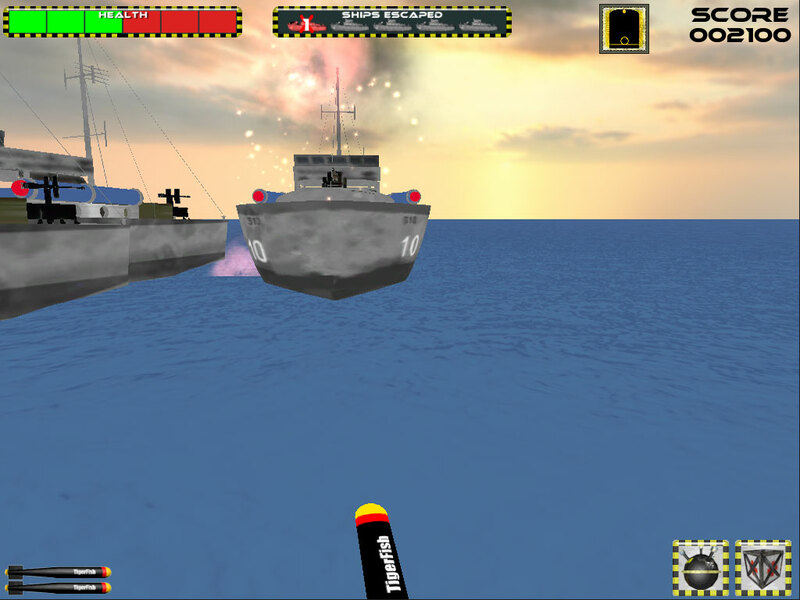 The update includes a new type of attack wave with a PT boat that comes straight at you with all depth charges blazing. 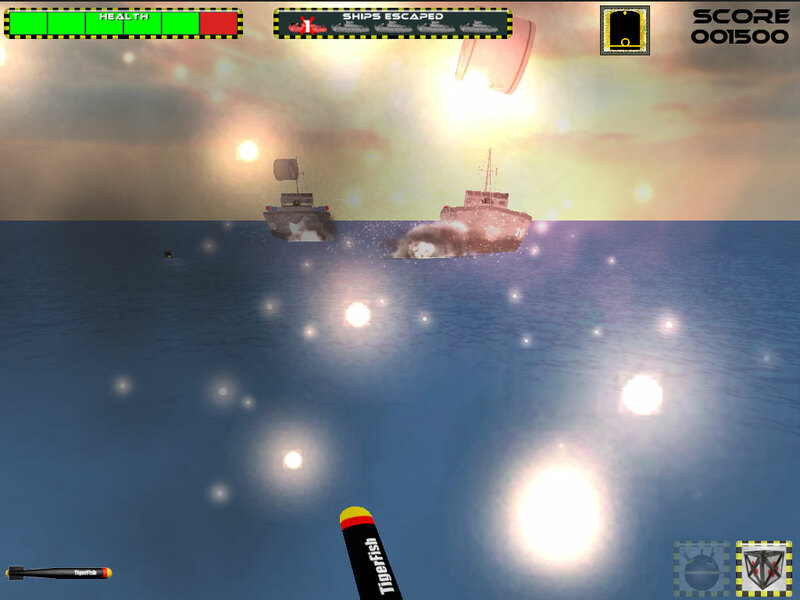 The frame rate has been massively improved too. Your current rank is now shown on screen all the time so you can easily track your progress. Game Centre is showing high scores in the 600k+ region, Amazing and well done.